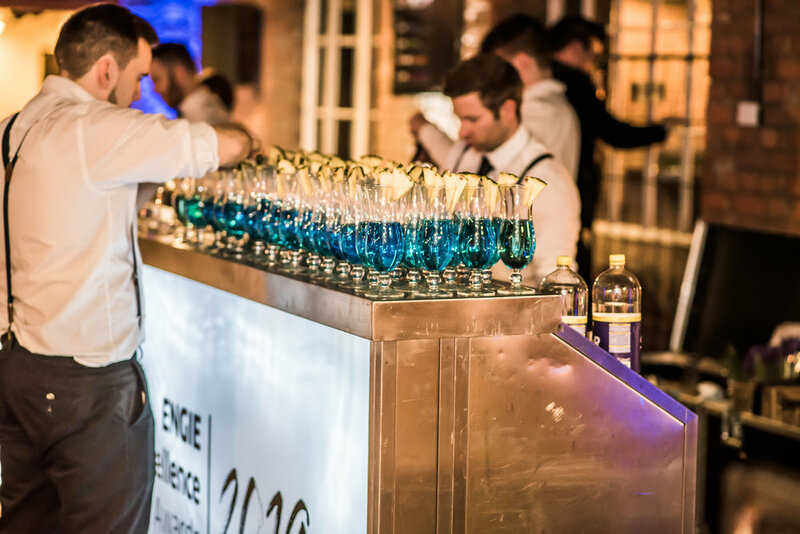 We supplied a full cocktail bar service for the Engie Excellence awards complete with bespoke cocktails emulating the company values, cocktail mixologists and a stunning branded Elegance Bar. 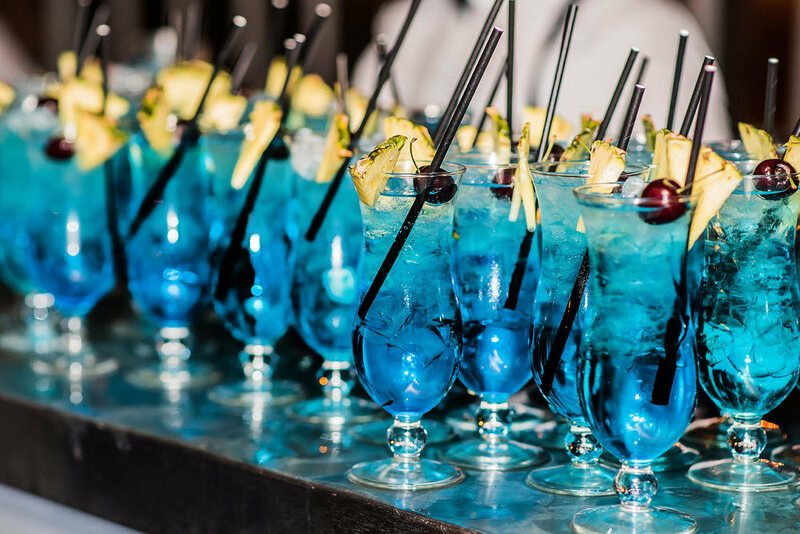 Interested in full service pop up cocktails bar with personalised cocktails supplied by our expert mixologists for an upcoming event? Tell us your requirements and we’ll take care of the rest. Check out these fantastic photographs taken at the Engie Excellence Awards by Mike Tulip. If you are looking for talented Photographer for your next event then get in touch.